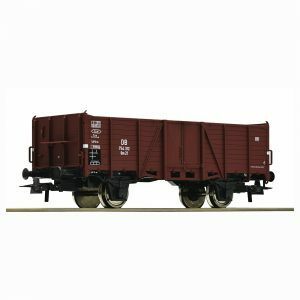 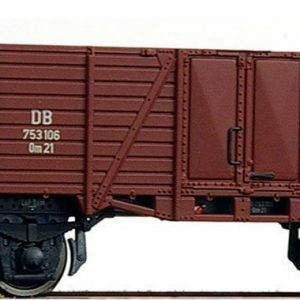 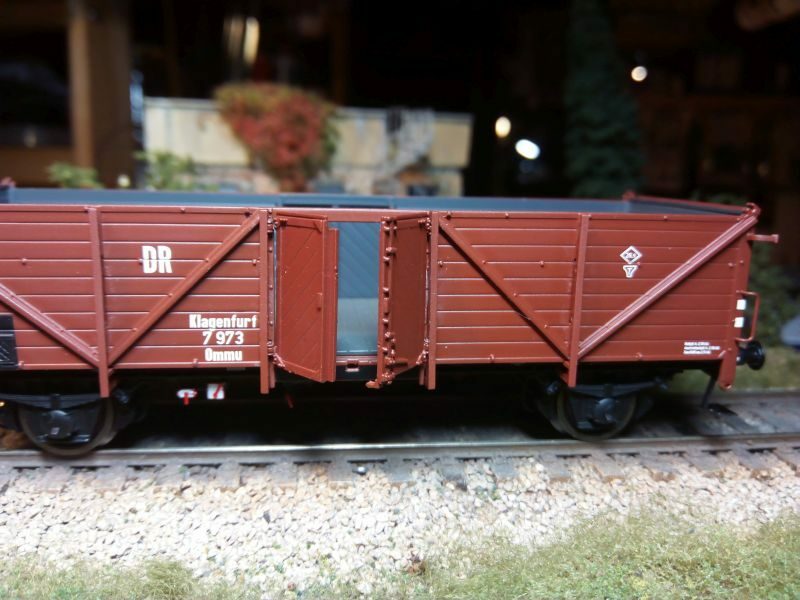 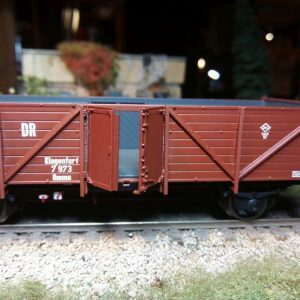 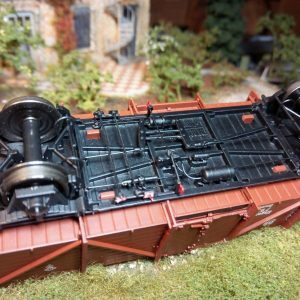 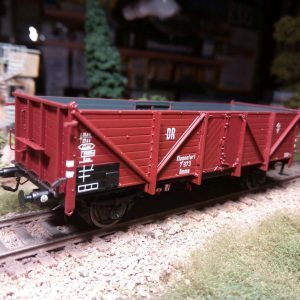 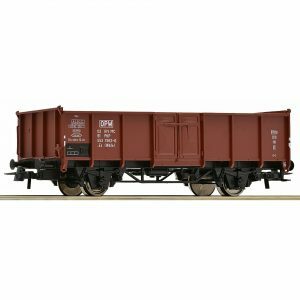 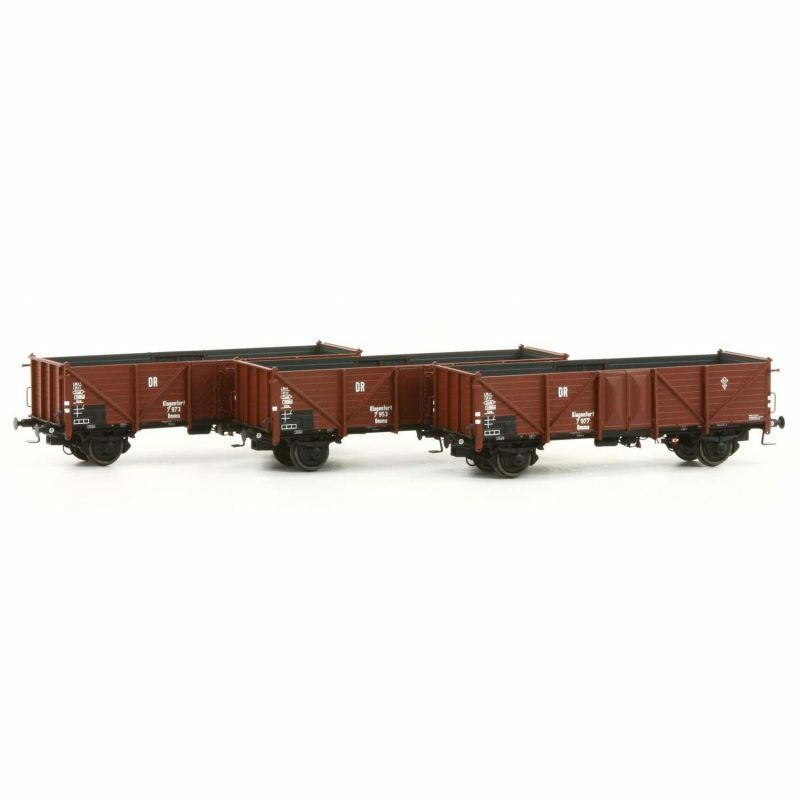 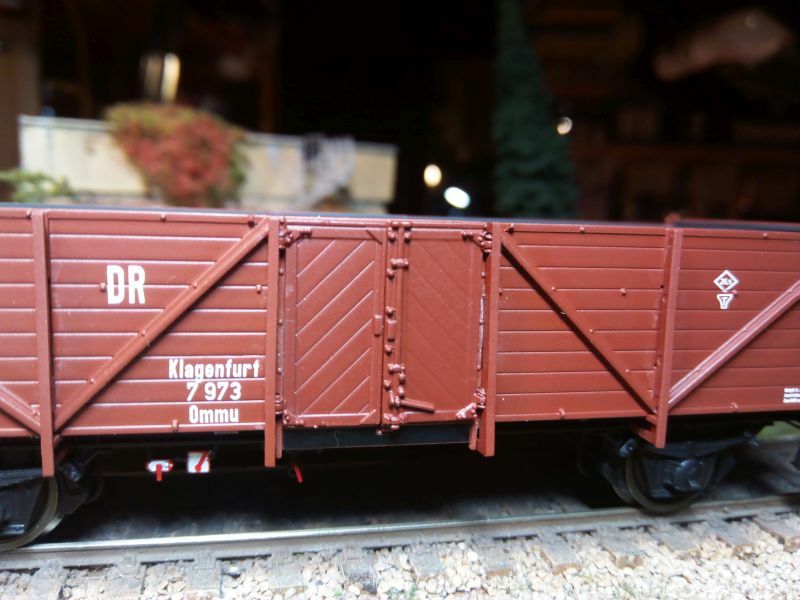 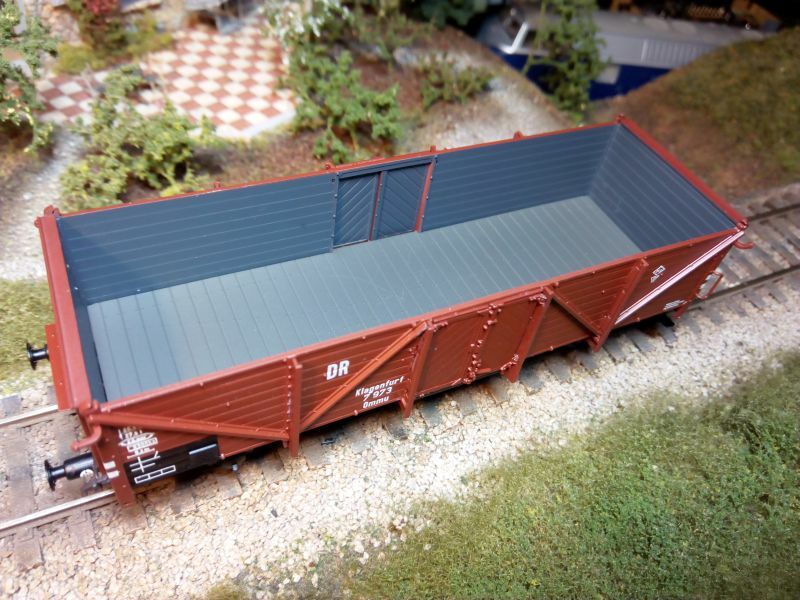 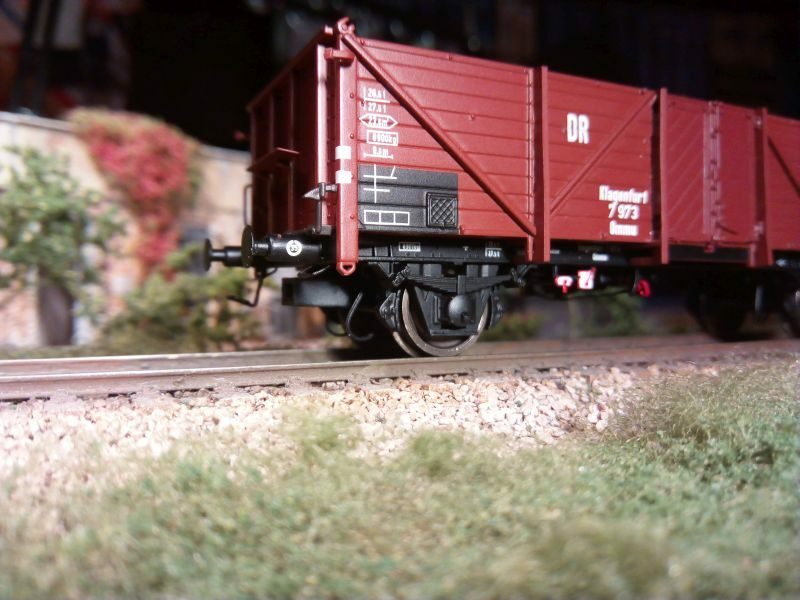 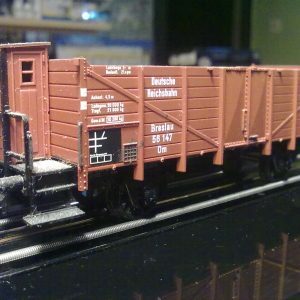 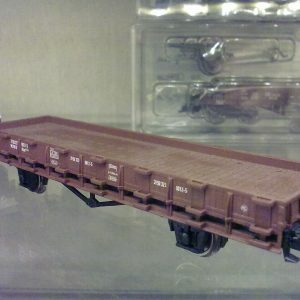 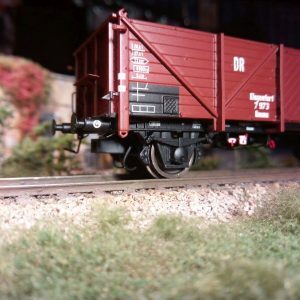 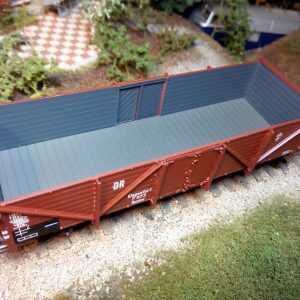 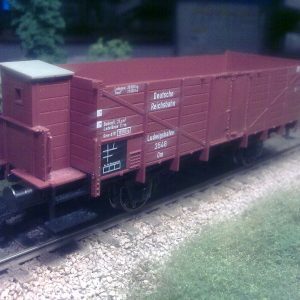 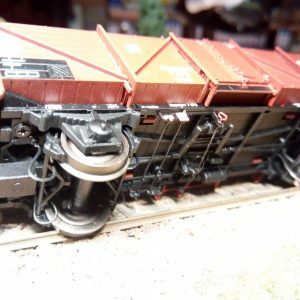 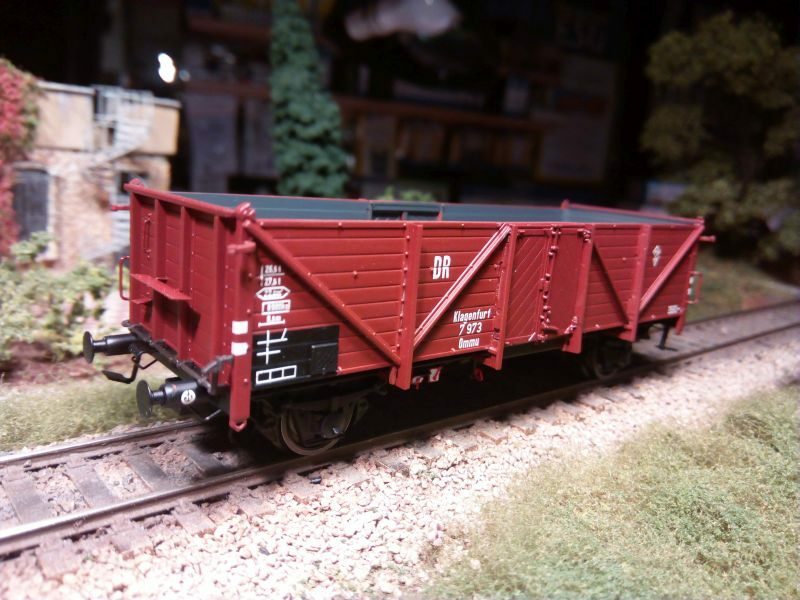 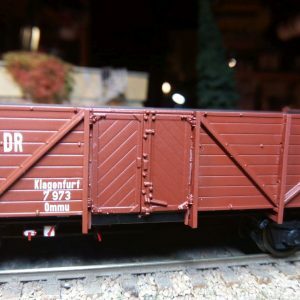 Set of 3 open wagons of the DRG. 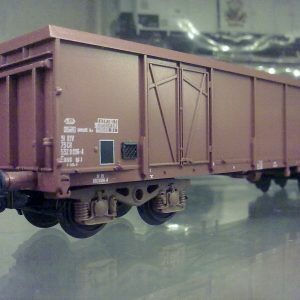 Era II. 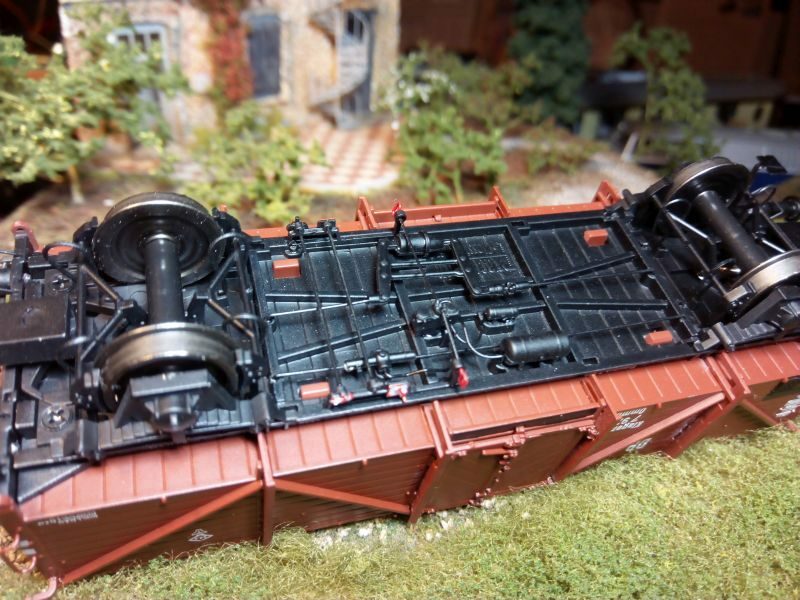 Two cars with brake gear, one without. 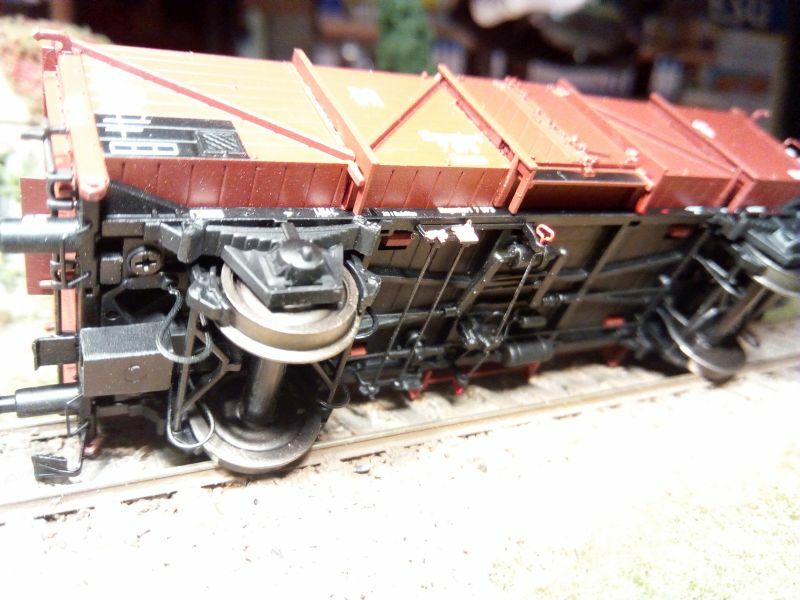 Superbly detailed models, separate handrails, levers and details in platic and photoetched metal.